Courtesy of Tellico Mountain Realty, LLC. 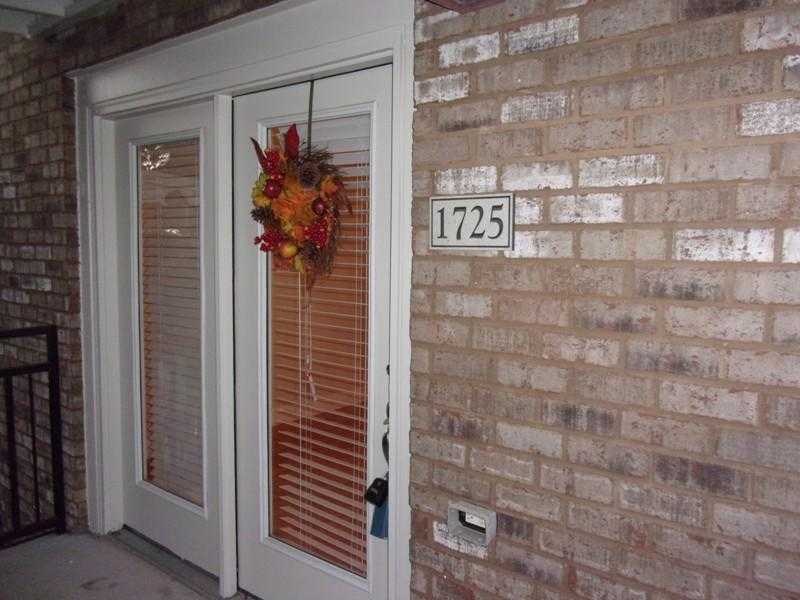 Whether you are looking for an investment opportunity or student housing, this 3 bedroom, 3 bath townhouse style condo is just minutes from UT campus, UT Hospital and downtown Knoxville. The resort style amenities include: 5 pools, club house with pool table, stadium seating movie theater, stand up tanning, state of the art cardio and weight lifting studio, washer and dryer in every unit, lounge, computer center with Wi-Fi, copying, scanning and more, tennis, volleyball and basketball courts, outdoor fireplace, gated entry, newly updated Xfinity Wi-Fi and cable, free unassigned parking and shuttle to campus, late night and game day. Please, send me more information on this property: MLS# 1053104 – $127,500 – Knoxville, TN 37920. I would like to schedule a private showing for this property: MLS# 1053104 – $127,500 – Knoxville, TN 37920.